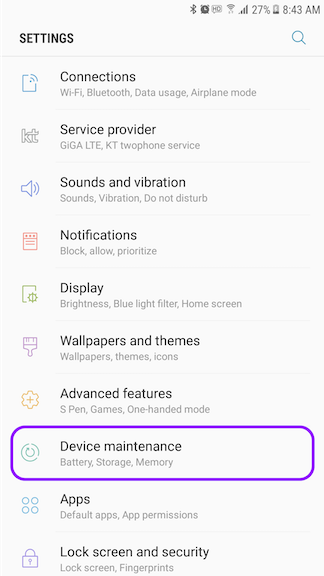 To turn on background network usage, please refer to the following steps. 1. 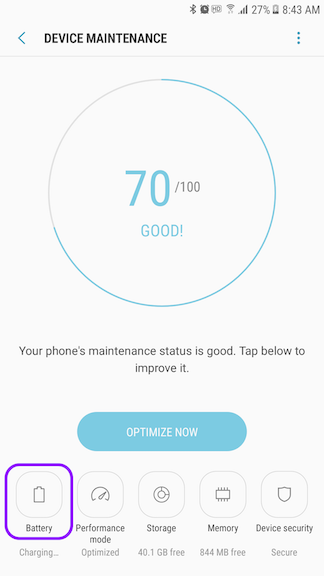 Open the Settings menu on your device and tap Device maintenance. 2. Tap Battery at the bottom left. 3. Tap the MID on Power saving mode.